A Saw Filer is responsible for safely maintaining saw equipment, performing machine alignment and providing preventive maintenance to saw filing machines. Log truck drivers operate heavy trucks to transport logs and other wood products over urban, interurban, provincial and United States routes. 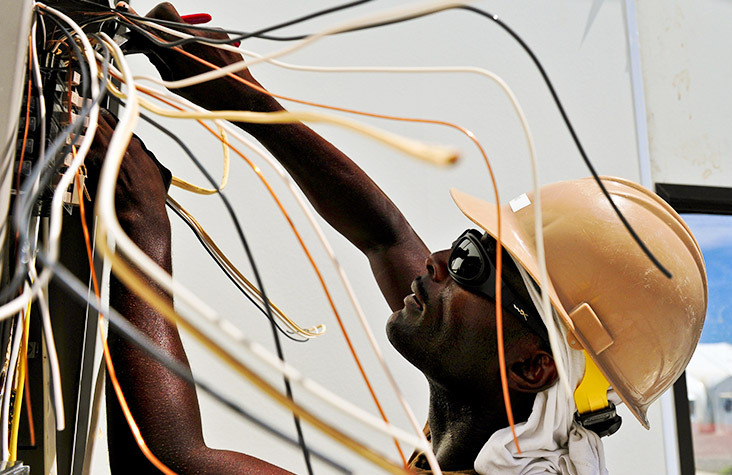 Industrial electricians install, maintain, troubleshoot and repair industrial electrical equipment and associated electrical and electronic controls. A millwright is a tradesperson who installs, maintains and repairs stationary industrial machinery and mechanical equipment. Welders cut and join pieces of metal and work as machine operators who maneuver previously set-up welding, brazing and soldering equipment. 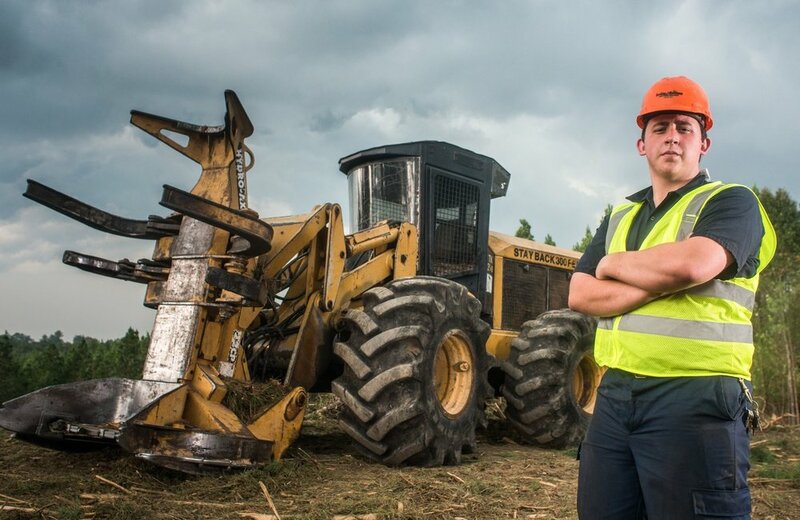 Heavy equipment operators in the logging industry control machines like skidders, feller bunchers, excavators, dozers and graders. Heavy equipment mechanics repair and maintain big machines and heavy-duty equipment in the logging industry. Professional foresters guide the decisions and policies related to forest land management. The job requires special qualifications. Heavy equipment operators control machines like articulated haul trucks, tractor-loader-backhoes, excavators, dozers, loaders and graders. Truck drivers operate heavy trucks to transport lumber and other wood products over urban, interurban, provincial and United States routes. Unlike log truck drivers, these drivers typically haul over longer distances. Forest products processing managers oversee mill and plant operations. They handle a variety of tasks, and education requirements vary. Forestry technicians are skilled in technical tasks that don’t usually require heavy equipment, tools or hard physical labor. Forestry technicians are generally more “hands on” than professional foresters. Heavy-duty equipment mechanics repair and maintain big machines and heavy-duty equipment. Industrial engineers conduct studies and develop ways to enhance efficiency. 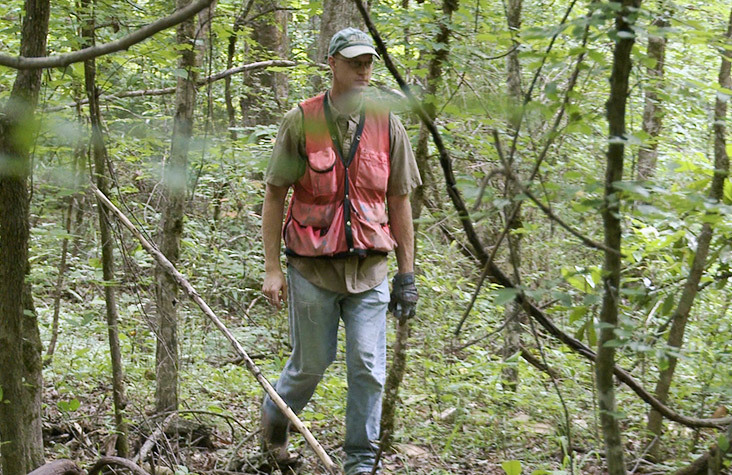 A forestry worker is employed to assist other forest workers in safely accomplishing specific forest management tasks. Forestry workers are typically very “hands on”. Mechanical engineers design and build machinery and systems for multiple purposes in forestry. Log graders and scalers are responsible for inspecting and estimating the value of logs or pulpwood. Log graders require an attention to detail. They oversee public and private forested lands for economic, recreational and conservation purposes. 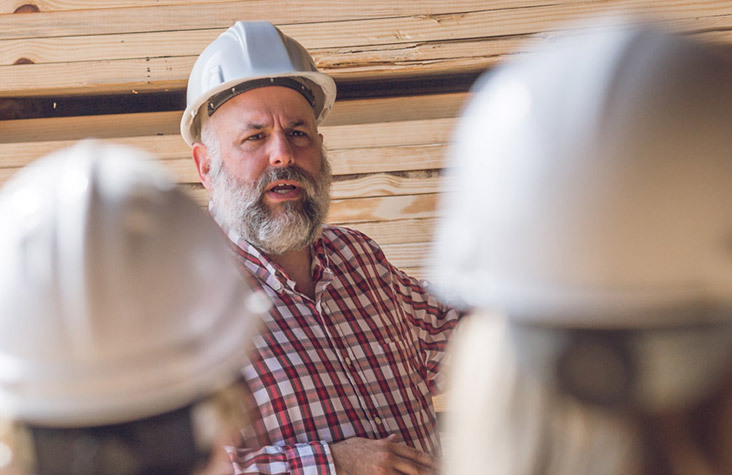 Sales reps are expected to have a solid understanding of the forest products industry and the innovative products it produces. Chemical engineers design and develop chemical processes and equipment, in order to transform raw materials into useful products. Chemical engineers typically work at pulp or paper facilities. A consulting forester is a trained professional that works for a private business. IT specialists use their computer skills in a variety of ways in the forest products industry. 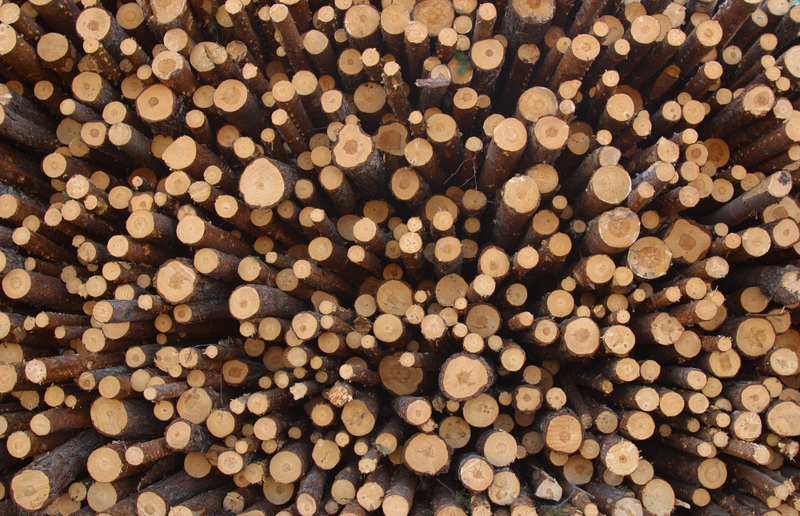 Most forest product facilities are highly automated, and require IT support. A GIS forester manages geographic information systems in support of land management and other forestry activities. Government foresters manage the overall land quality of forests, parks, range lands and other natural resources owned by the government. 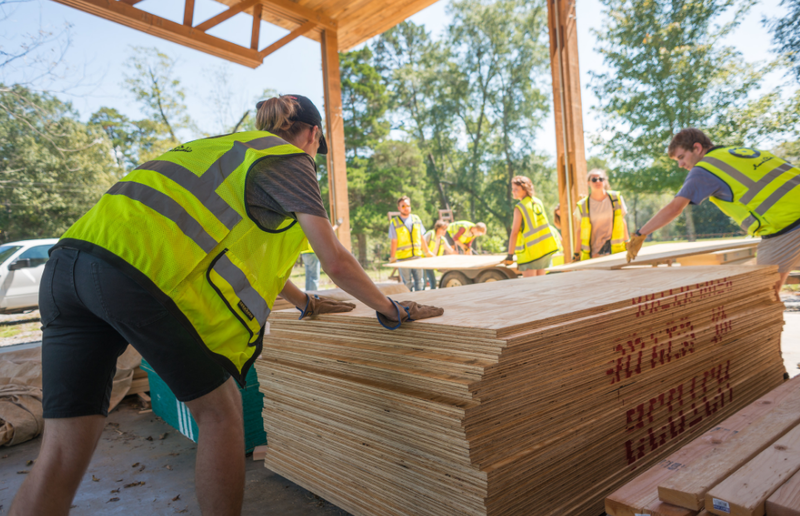 Timber buyers are responsible for procuring timber from private landowners for delivery to local mills. As a biologist, you are a key player in ensuring that forestry operations are environmentally sustainable. 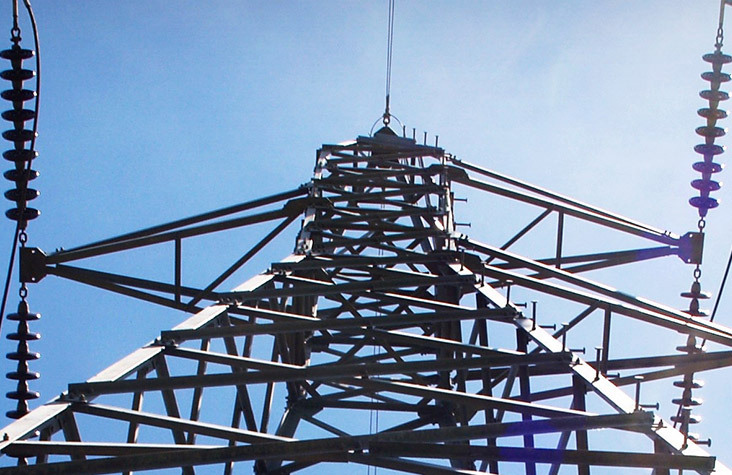 Electrical engineers are primarily concerned with how electricity is produced, transmitted and used. Logging workers do a variety of tasks including sawing, operating machines, and grading logs while harvesting timber. 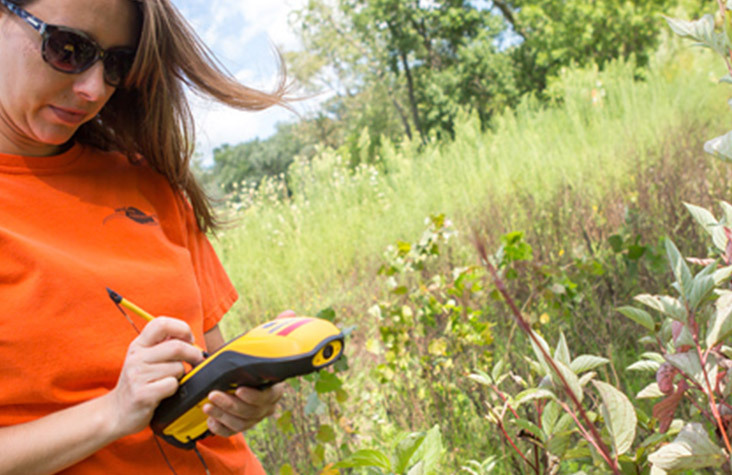 Land surveyors help determine property boundaries and provide data relevant to the land. A scalehouse operator is responsible for operating weigh scales, computer and software data programs, data entry and record keeping. Procurement foresters are responsible for the oversight of the procurement of timber and safe execution of the contracts that conduct harvesting and transport work.